Nailtiques Formula Fix With Protein is a nail lacquer thinner which restores and maintains a smooth consistency of Nailtiques Protein Formulas. 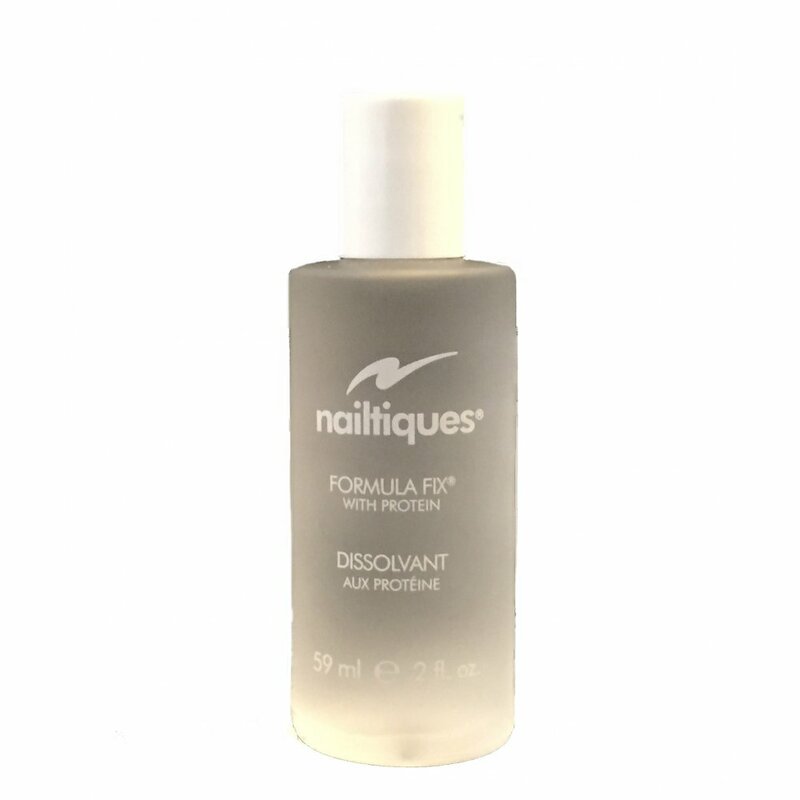 This Protein based thinner prolongs the life of Nailtiques Nail Proteins and nail lacquers so they stay as good as new for longer. Formula Fix With Protein restores vitality and smooth application to thick and gloopy Protein Formulas without affecting the prescribed formula. Nailtiques is a worldwide industry Most known for there fast repairing treatments you do see instant results so are worth every penny. IF you are needing instant treatment this is the brand for you! Official UK based online stockist. Selected EU countries also eligible for delivery from the UK. Buy online today.